View cart “Landon” has been added to your cart. This full face character mask has the emotional life of joy, curiosity, kind and calm integrated into its sculpted form. The wide open eyes of this mask create a quality of innocence and the lines of the mask communicate a simple intelligence. 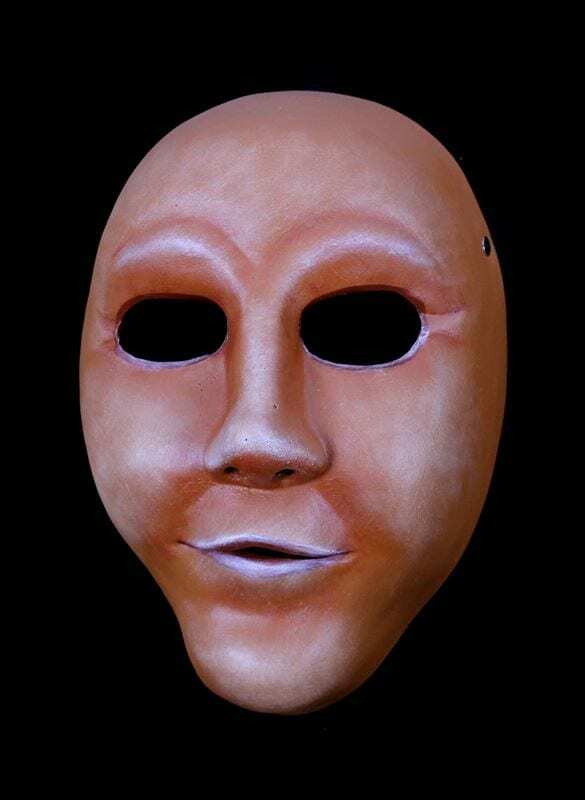 Created for actor training this masks is a great addition to a teaching collection. 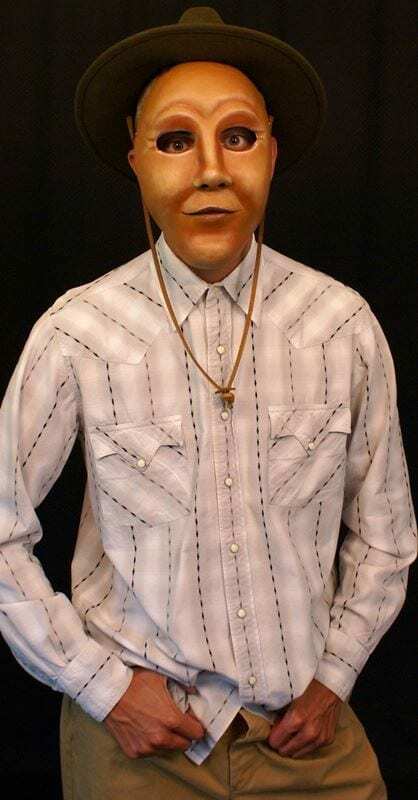 The masks for actor training are painted to imitate the color of leather and are padded at the back for comfort.